Development is like being on a boat, if you are doing nothing, you’re going to float away. 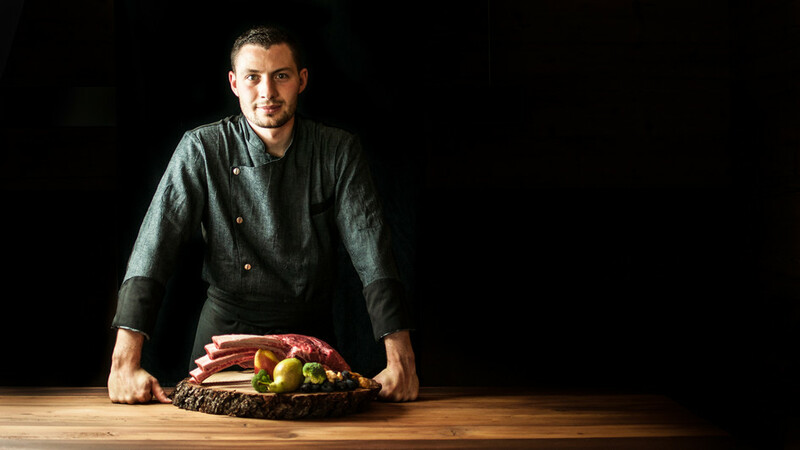 Sommelier for wine is known, but our kitchen chef has now the extraordinary meat sommelier. He firstly had to pass a written and oral exam, which he had to do in Austria. 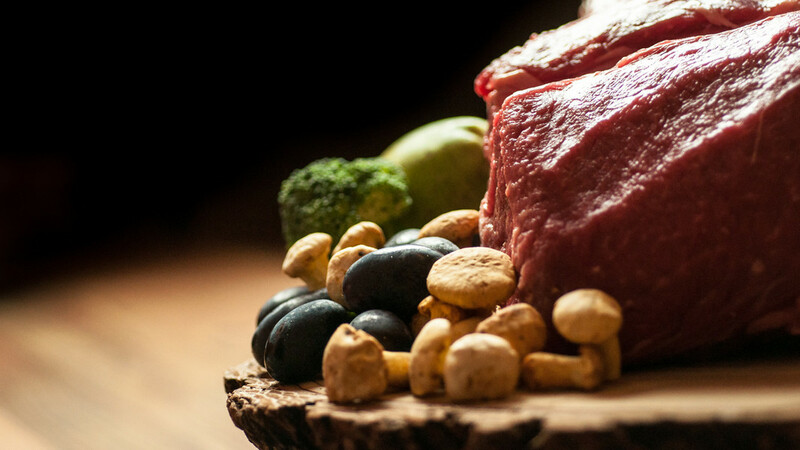 “A meat sommeliers task is to sensitize the consumers need of high quality and sustainable produced meat. 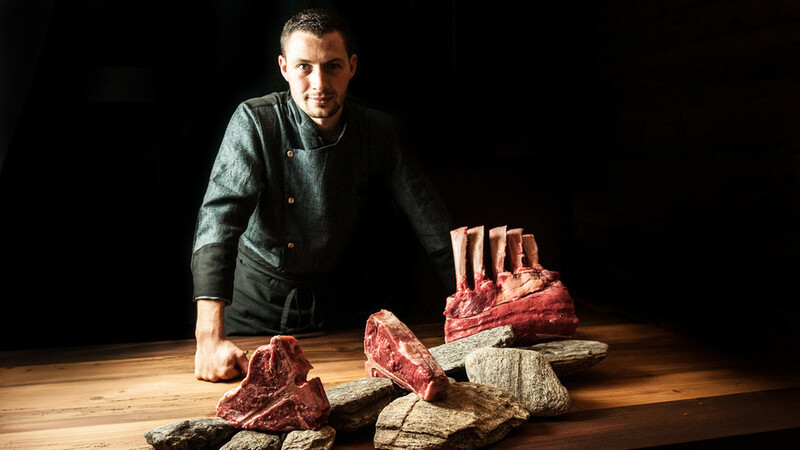 Additionally we want to point out, that it not has to be always the tenderloin, but rather other parts can have an awesome taste which we think you should give a chance.” So the words of our new meat sommelier Philipp. 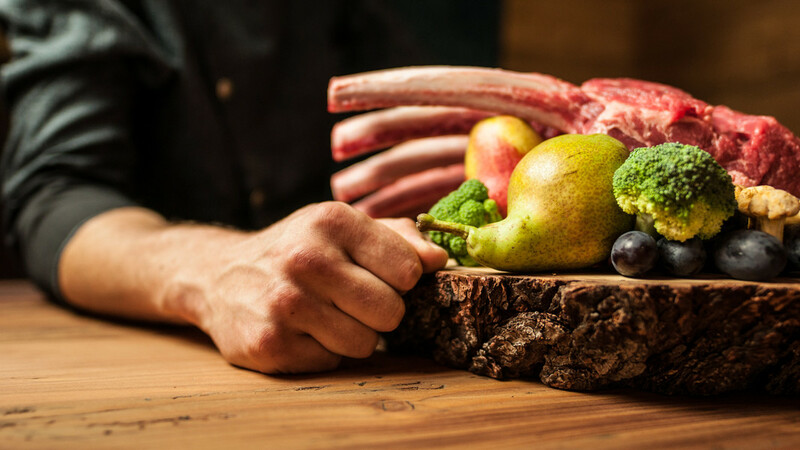 Our kitchen is going to serve in the future more multisided meals. Your meal is prepared by our chef Philip, together with Sonja and Günther!